Biography & Genealogy: Born May 25, 1870 in Nashville, Tennessee. 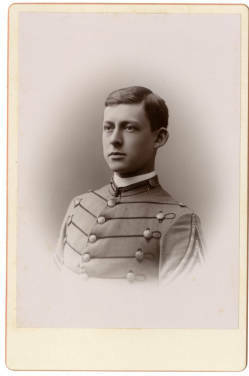 Matriculated September 6, 1888 from Nashville, Tennessee. Graduated June 23, 1892. Died December 10, 1930.